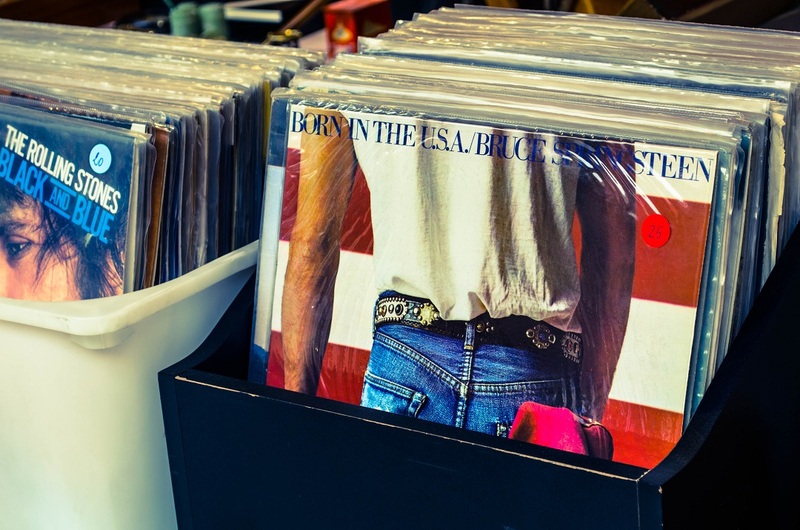 Mrs Griffiths from Southampton was left with the daunting task of sorting her late parents treasured possessions which comprised of a substantial collection of classic rock/legend old vinyl records. Her parent’s collection included everything from Eric Clapton and Bon Jovi to Queen and the Beatles, unsure whether to take the vinyl albums to the charity shop or to sell them to a record collector Mrs Griffiths contact Vinny for a second opinion. We made an appointment to visit Mrs Griffiths parent’s home in Bournemouth, Dorset, and help her to establish the vinyl record’s value.